Hey Guys! 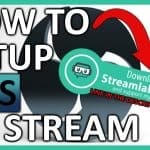 Welcome to my Best OBS Streaming Settings Tutorial! 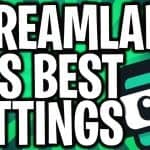 These settings will give you amazing quality for your gaming streams when broadcasting your content to services like YouTube Gaming, TwitchTV, Facebook, etc. 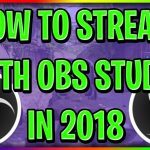 My aim for this video was to teach you all the best obs studio settings for streaming 1080p 60fps and the best obs settings for streaming in general. 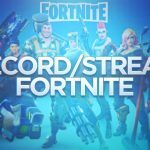 As I mentioned in the video already, I’ve made a video on the Best OBS Recording Settings in the year of 2017 if you are interested in that (link is below). 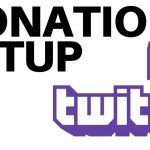 Since these are the best obs studio settings, they most likely will cause older computers to lag when streaming. 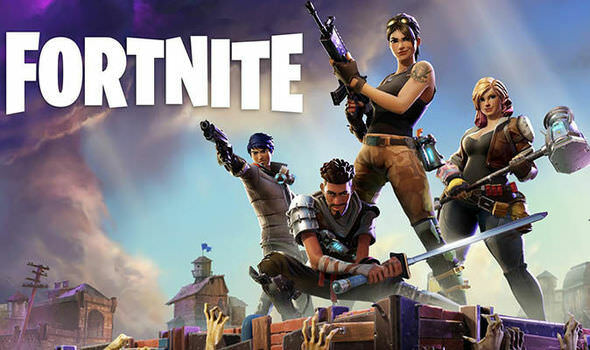 So in my opinion, these are definitely not the best obs streaming settings for bad computers but they are the best obs studio settings for overall quality if you want to stream in 1080p 60fps. Enjoy! 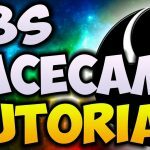 Subscribe for more OBS tutorial videos!